Suteki Wood System uses carbon steel pins and connectors in its joinery. No nuts and bolts, or nails are used. 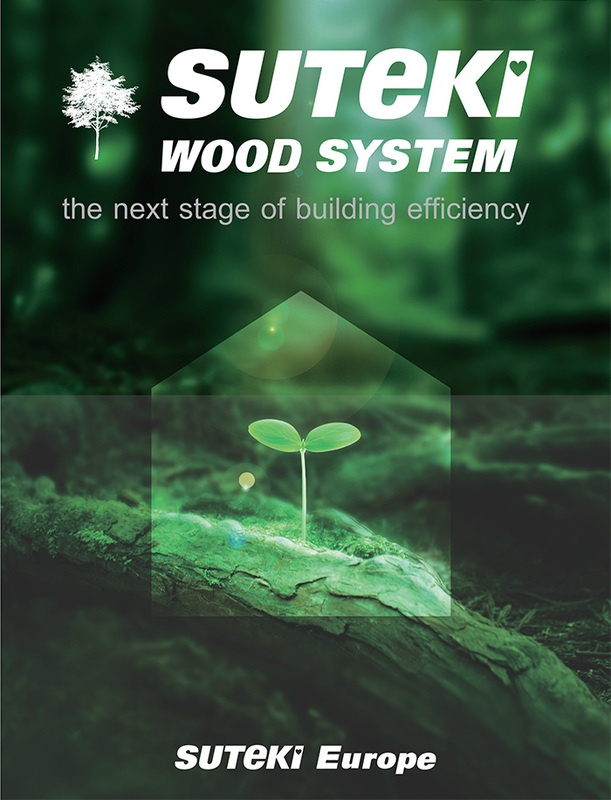 Suteki Wood System is a fast building system. 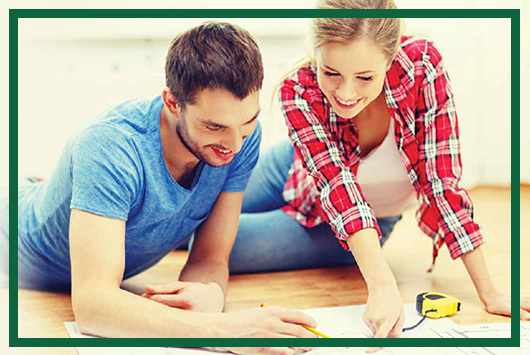 A team of four can build up the structure of single family house of 2 floors with a total floor space of 260m² in three days. 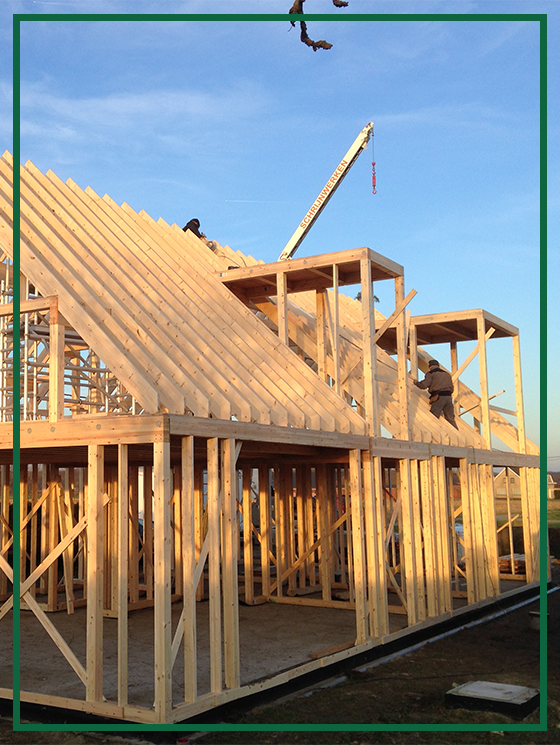 A complete house can be finished in 60 days. SUTEKI WOOD SYSTEM has taken Japan's traditional timber framework construction method to a new level. This unique system rationalises and strengthens limber frame joinery, which to date has been seen as the weak point of wooden housing. One of the characteristic features of this system is the use of specially designed strong carbon cast steel joints to join the timber frame components, thereby giving the structure greater strength. Another feature of the system: no bolts are used, so there is no danger of bolts becoming loose as the timber shrinks. The frame remains stable and strong. 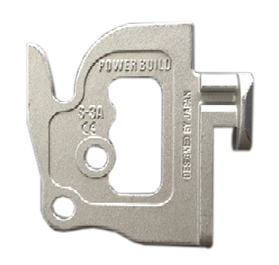 Strong and attractive metal joints enabling rational construction. 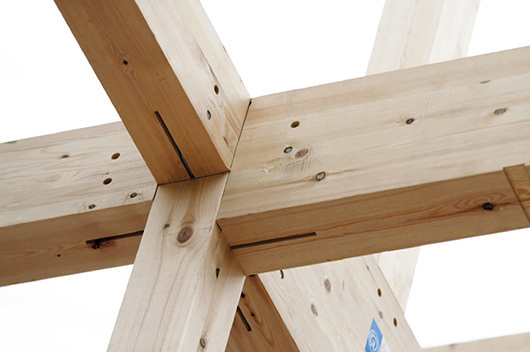 Stable and precise timber framework designed in Japan. 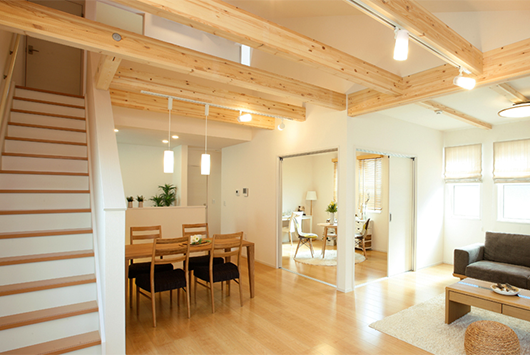 Sturdy, precise wooden post-and-beam building method, designed in Japan and produced in Austria. The Suteki Wood System equals a unique combination of carbon steel connectors and laminated wooden posts and beams. It was developed in Japan, infamous for its earthquakes and typhoons. 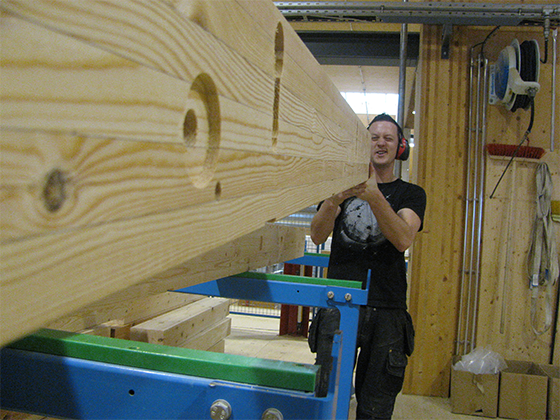 The posts and beams are glue laminated pieces of wood, harvested from PEFC managed European forests. 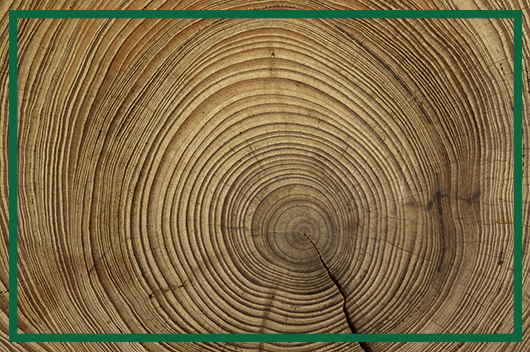 Laminated wood has the following advantages: It's 1.5 stronger than massive wood and the posts and beams are 100% straight without deformations. Moreover, laminated wood does not develop cracks over time. Suteki Europe © 2018 Branding & Design by TAPTAP Proudly made in Louvain-La-Neuve.